Several modules, one integrated system, full customization, remote and on site support, turnkey services. Worldwide. AFTER started its activity in 1982, managing sailing competitions and other sport events, soon becoming a worldwide leader in this kind of service and being the first to use graphic as a way of direct communication. 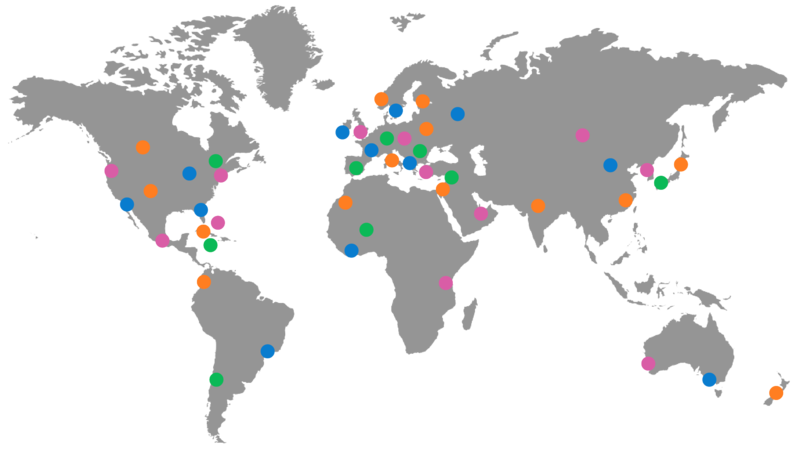 America's Cup, Admiral's Cup, World Championship in Athletics, Ski World Championship, are only a few of the events that took After in the 5 continents. AFTER subsequently grew to deal with all the sectors related to new communication technologies: multimedia products, accreditation systems, graphics, location of software and carrying out of web sites. AFTER was capable of immediately picking the opportunities and the potential offered by the Internet: conceiving and managing the Fanta site, the management of the portal of Semplicemente.it for Gemina, the Disney Channel project, and the long relationship with the Filarmonica Romana and GpOne represent a confirmation of the credit gained by After in this sector. 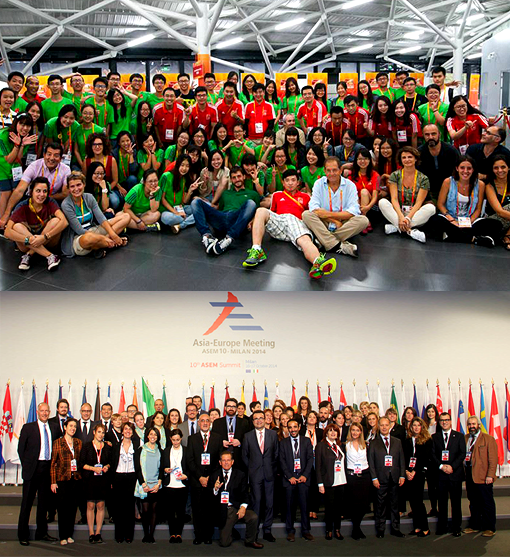 AFTER is also one of the world leaders in the management of event and accreditation services. Its innovative and reliable system was successfully used in the 5 continents during hundreds of international events among which we can name the Consiglio Europeo, the NATO Summit, the G7 and G8, the World Summit FAO 96, the NATO- Russia meeting 2002, and among sport events Italia 90, Tokio 91, Cuba 92, Morioka 93, Goteborg 95, Burkina Faso 98, Santiago 2000, Edmonton 2001, Kingston 2002, Paris 2003, Helsinki 2005, Osaka 2007, Berlin 2009, Daegu 2011, Moscow 2013, Beijing 2015, Portland 2016. AFTER provided the Accreditation System for all the European Council meetings held in Brussels from 2003 to 2010. 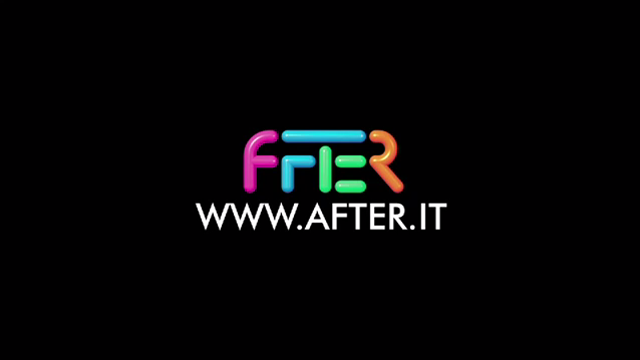 AFTER has been the official provider of the Registration and Accreditation System and Service for EXPO Milano 2015. AFTER carried out and still carries out its creative and technological activity for important firms, institutions, and organizations such as Expo 2015, Coca-Cola, DeAgostini, Ferrari, Disney, Fanta, FIFA, Gemina, IAAF, Tim, Foreign Affairs Ministry, Prime Minister Office, Protezione Civile, Louis Vuitton, RAI, General Secretariat of the European Council, European Commission, etc. The mix of competences and skills is an additional value of AFTER 's services. Even if the services for big events can be considered the core business of the company, AFTER has a deep experience in each area. The synergy among the different areas allows AFTER to provide complete integrated services, reducing the final costs and managing the entire process without using external resources. AFTER Accreditation System is a Web - based integrated system able to manage all the aspects of the accreditation procedures and the related services and facilities. For over 30 years AFTER has been engaged in the organisation of many prestigious international events, with on the whole over than 300 events across 5 continents, with focus on World Championships in several sport disciplines, Major Political Events and International Congress and Exhibitions.